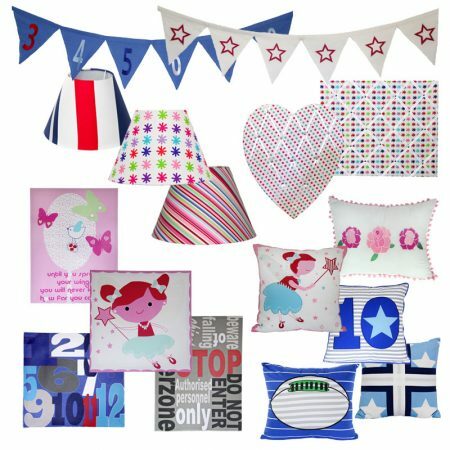 Choose extra colour, theme & practical items for your boys & girls rooms with a selection of our accessories. 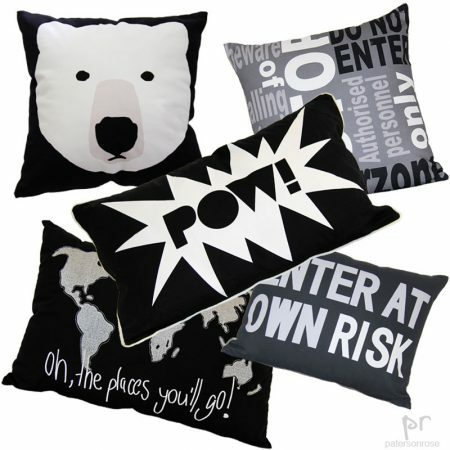 We offer a wide range of cushions, lampshades, floor cushions, bunting, wall art, pin boards & tote bags. Dress up your child’s bedroom to suit their age, passion, & phase to create a delightful, fun space for your child. Please click on design image to view all items of this accessory range & proceed to shopping cart.